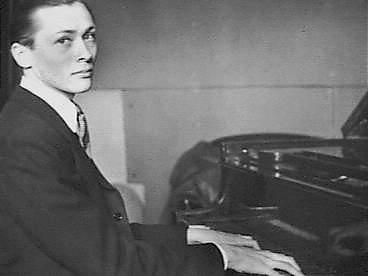 The composer Gerard Schurmann was born of Dutch parents in the former Dutch East Indies. He left his home at an early age and grew up in England. During World War 2, he served in the Royal Air Force. At the age of 21, Schurmann began to combine his concert career as a pianist with the position of acting Cultural Attaché at the Netherlands Embassy in London. This continued for several years until Eduard van Beinum, the conductor of the Concertgebouw Orchestra in Amsterdam, helped him attain the position of resident orchestral conductor at the Dutch Radio in Hilversum. At the end of his contract there, he returned to England determined to devote his life mainly to composition, henceforth limiting his conducting activities to guest appearances. In 1980, he was invited by the U.S. State Department to tour orchestras and universities in the United States, a five months visit also partly sponsored by the British Council. In 1981, Schurmann moved to the USA, where he settled in the Hollywood Hills, California. 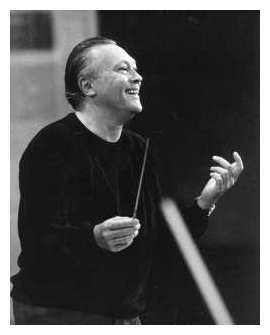 He continues to receive commissions for concert works and was at one time associated with the Pittsburgh Symphony Orchestra through the conductor Lorin Maazel who introduced his music, first with the Cleveland Orchestra and subsequently in Pittsburgh and elsewhere. 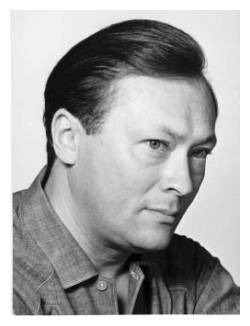 His music (see Works) is published by Novello & Co. Ltd., and his compositions have been recorded on CBS, Nonesuch, EMI, Chandos, Virgin Classics, Albany, Pye, Silva Classics, GDI, United Artists, Cloud Nine, and Toccata Classics.